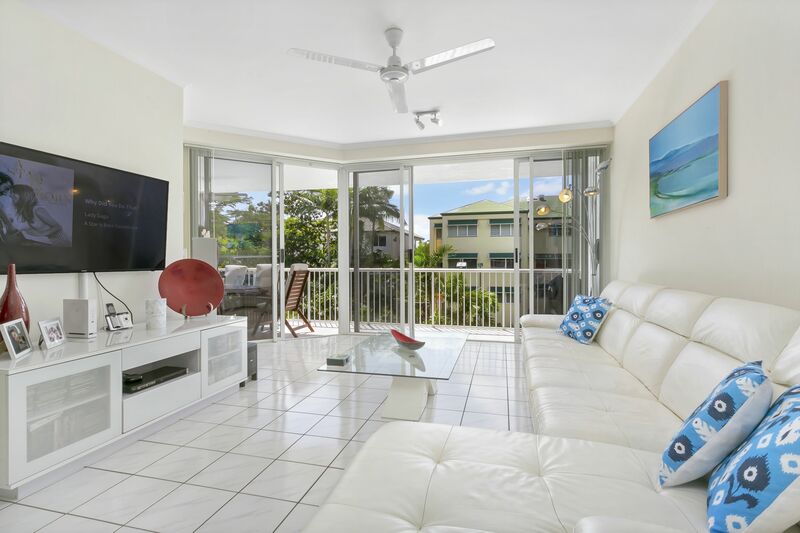 Call Agent - YOU CAN SMELL THE SALT AIR! 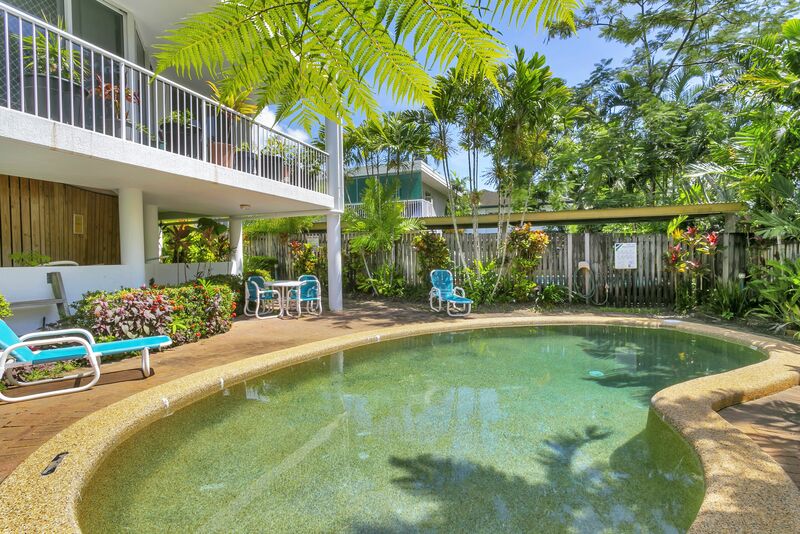 YOU CAN SMELL THE SALT AIR! 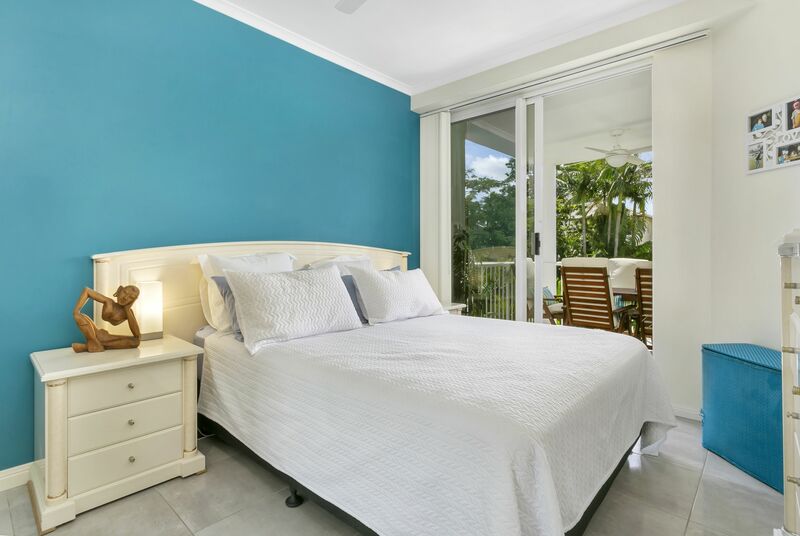 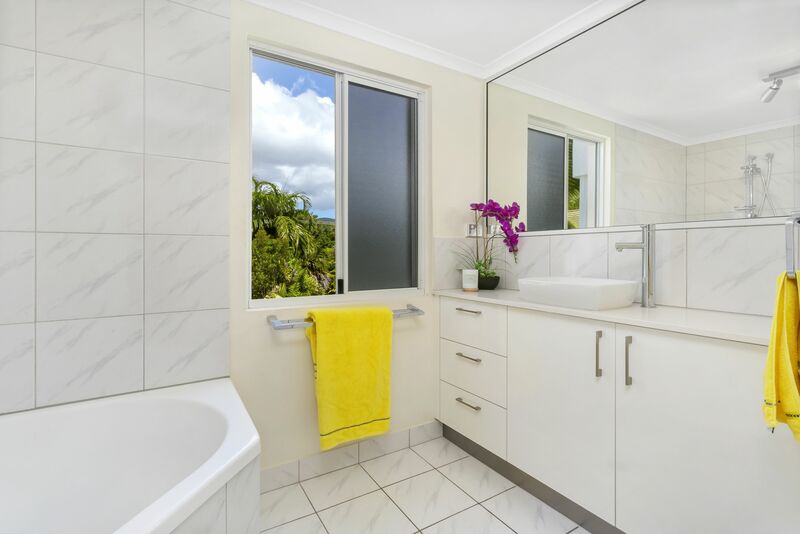 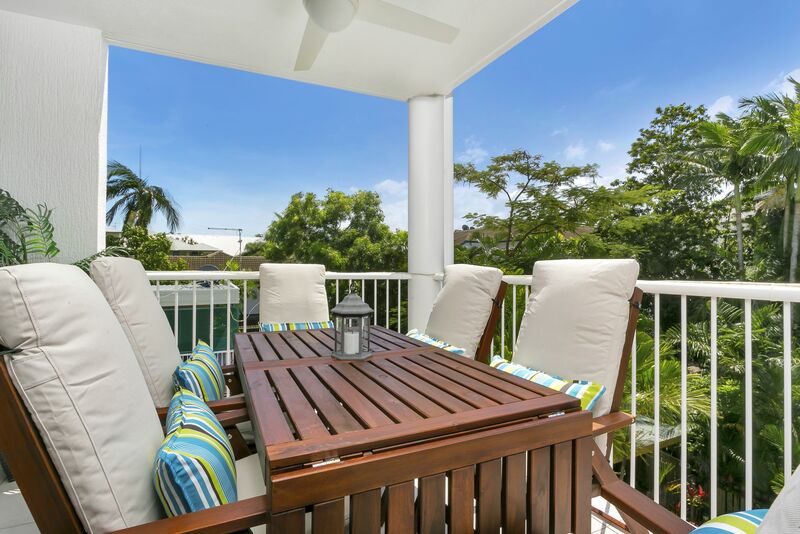 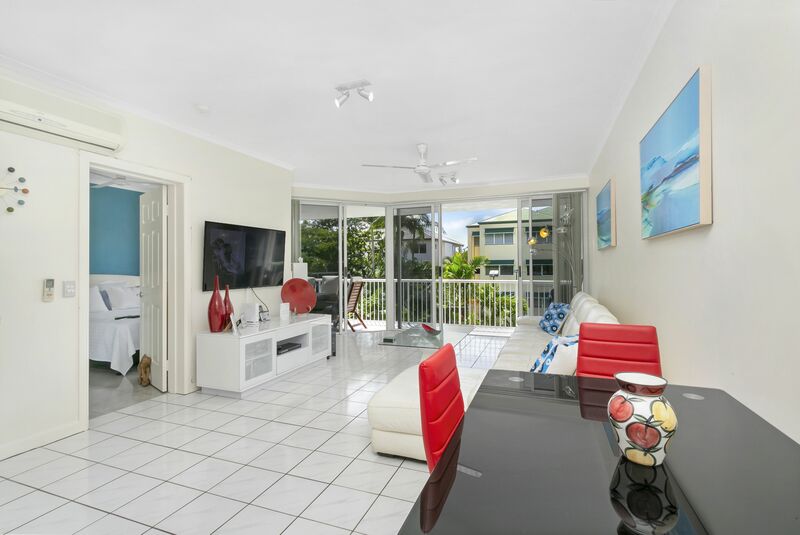 Positioned one street back from the tropical waters of the Coral Sea, this 2nd floor apartment captures the afternoon sea breezes and enjoys select water views. 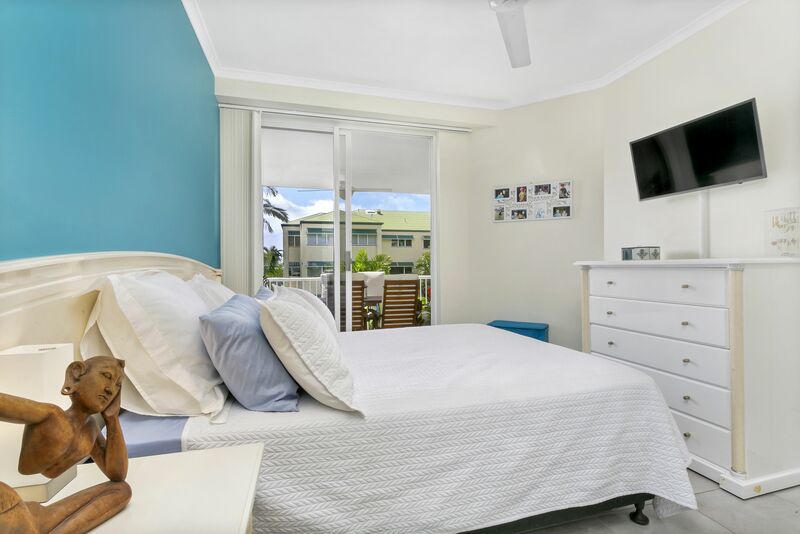 Fully renovated and comprising of 2 bedrooms (the main with ensuite), open plan lounge and dining and ultra modern, generously sized kitchen. 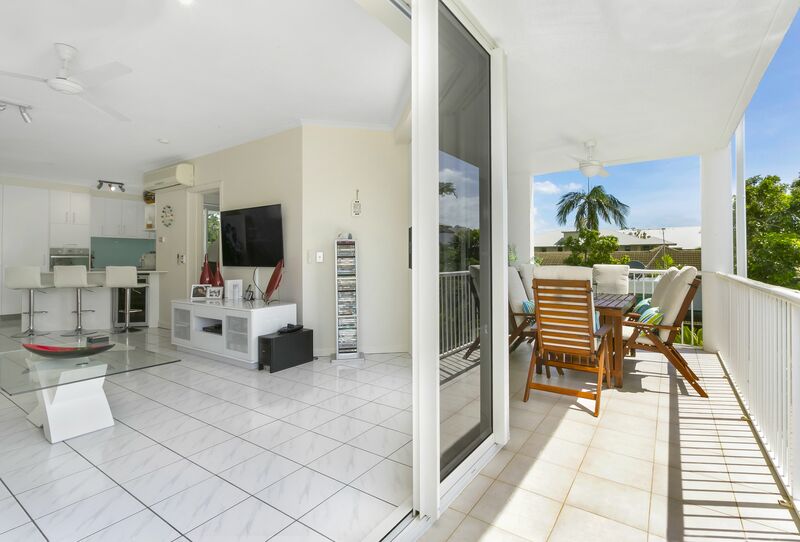 From the living area double glass doors open on to the wide outside patio, with direct access to the patio also from the main bedroom. 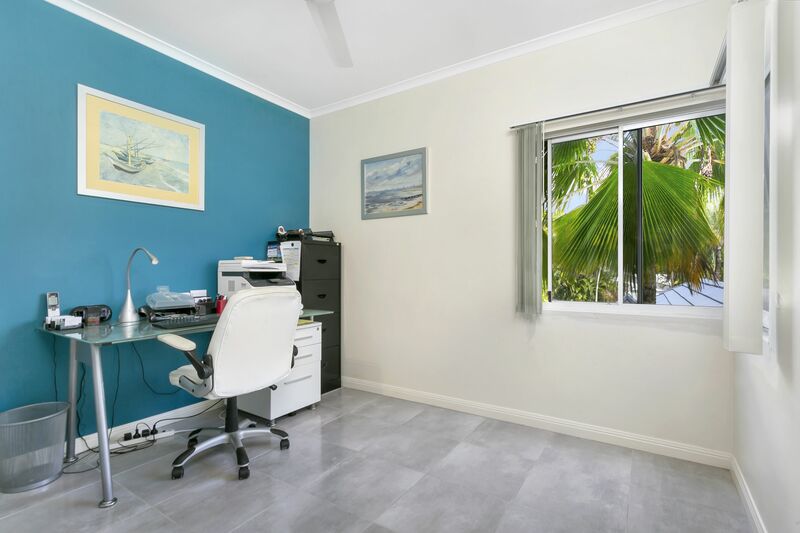 Air conditioned throughout for summer comfort this property also features a lock up garage and separate storage area. 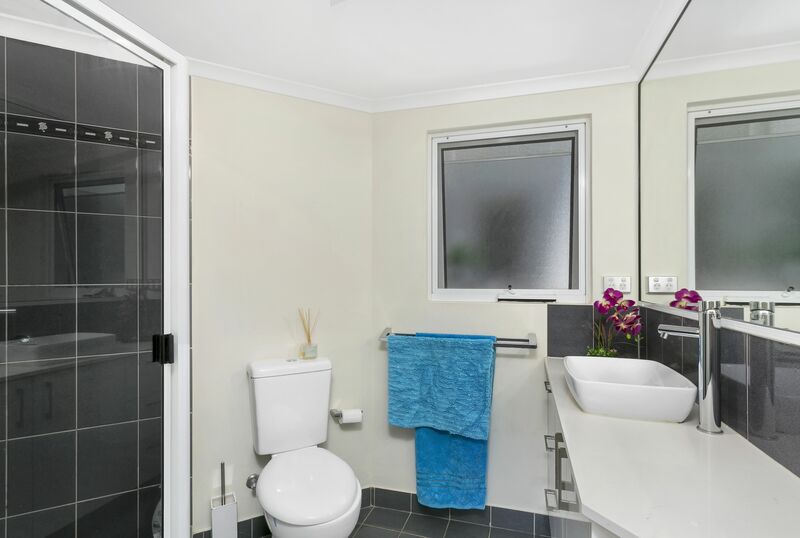 With only 6 units in the complex, privacy is assured; plus for extra peace of mind, an electronic vehicle gate secures the complex entry. 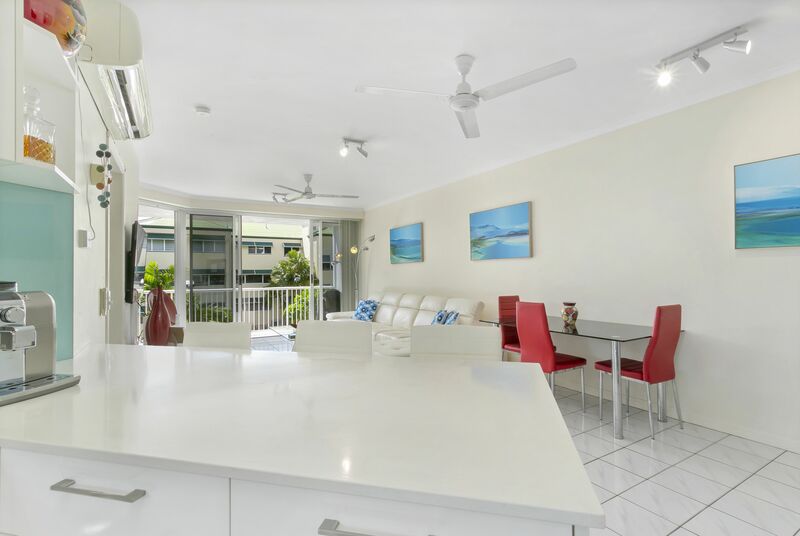 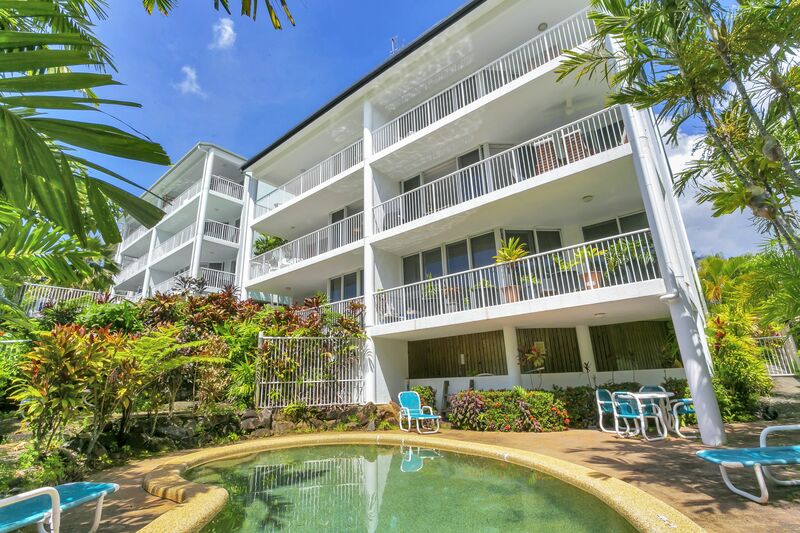 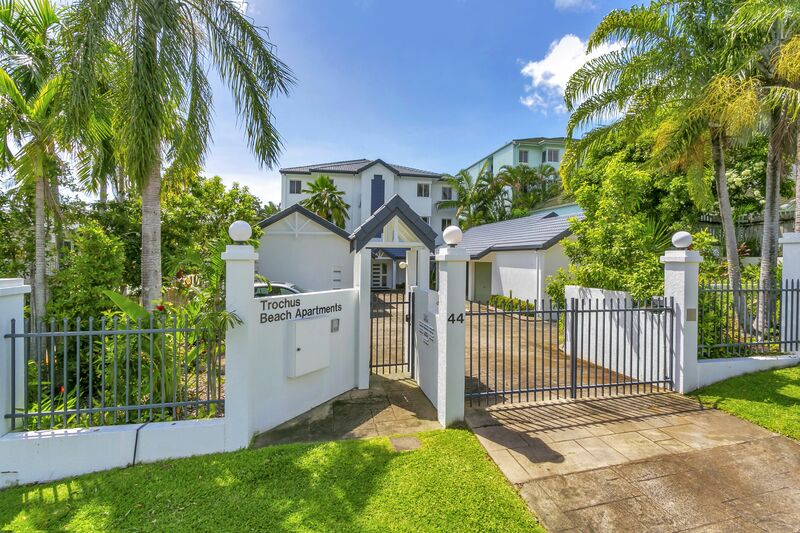 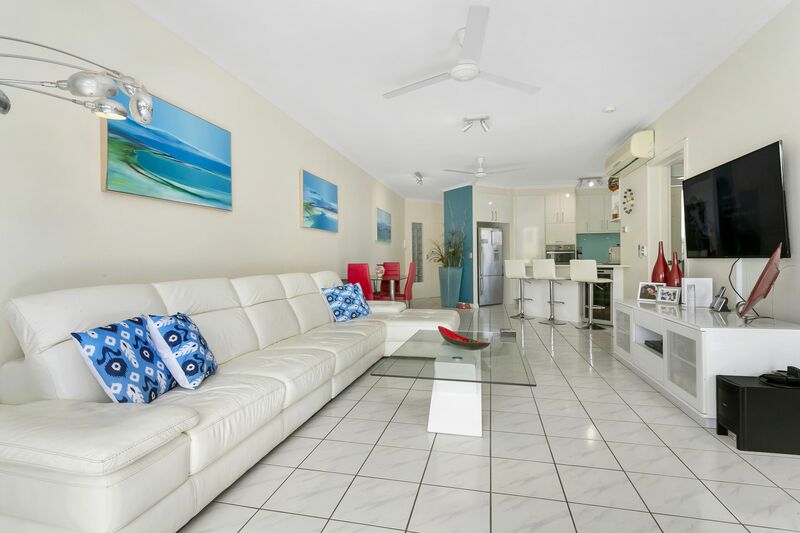 Location Location A nearby walkway provides owners & occupants of this apartment direct beach access, just a few minutes' walk from the beach front and Coral Sea. 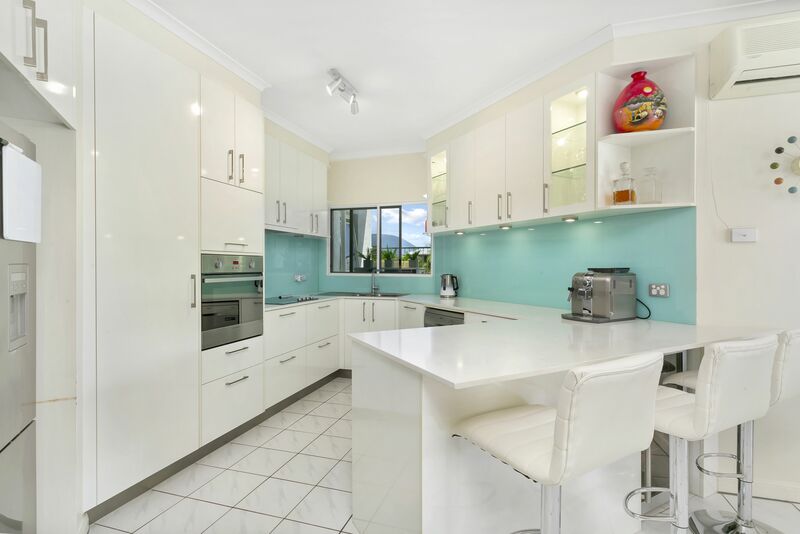 To arrange your inspection or for further details, please call Paul Stirling 0418 774 353 or Kerry Suthers 0405 581 599.